Growing up I always loved watching Disney movies, especially the little Mermaid. After all, what little girl doesn't want to be a mermaid? Unfortunately, I never had the chance to visit Disney as a child. While trying to plan a trip for our daughter's 3rd birthday my husband and I pondered over where to go. Finally it hit us....Disney World! That's when my love for Disney Destinations began! I spent weeks researching and planning the perfect trip for our family. My husband told me not to get my hopes up that we wouldn't be able to fit all I was hoping to fit into our trip (he had been to Disney before). Boy was he shocked! We were able to see and do all I was hoping and planning for! I have often been teased about my "vacation notebooks" by family and friends but they sure do love them once they see the benefits! My family just recently moved to Mt. Hood, Oregon from the southeast to enable our daughter to pursue her love of snowboarding. She is a 3 time National Champion and has just recently went to an online private school. This was providing me with more time at home than I have ever had before. I began looking for something productive to do with my time and found Magical Vacations in my search. It was the perfect opportunity for me! 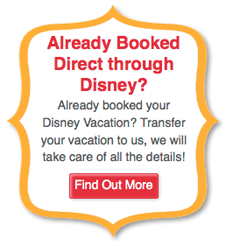 I have been using my expertise to unofficially assist friends and family with Disney Vacations for years. I am ecstatic about the chance to do this professionally! My biggest areas of expertise are Walt Disney World and Disney Cruise Line. Since our first trip in 2009 our family has been to Walt Disney World 6 times and will be taking our 5th Disney Cruise in September 2016. As recent west coasters, we are also planning our first Disneyland trip. I love researching and planning Disney. That is why I have decided to embark on this magical adventure with a Disney specific company! If you are wanting to take that first Disney trip and don't know where to start, let me help you! If you've already been and are just looking to relax and let someone else do the leg work for you that's where I come in! Throughout these past 7 years my family and I have had some of the most magical experiences of our lives during our Disney vacations, I would love to aid you in doing the same. I look forward to working with you to create the most magical vacation at the happiest place on Earth! Make sure to put MIRANDA in the agent request box! Miranda went above and beyond to make sure our trip was perfect. She planned everything. It was magical! My son, my brother and I had the BEST Disney experience ever! We had gone to Disney a couple of years ago. We stayed off the property, and I tried to plan everything myself. The trip ended up being a disaster. So this was our redemption trip. I really hoped and prayed that this vacation would go much better. And this trip was definitely everything I hoped it would be! We had the most magical time! Everything was so easy and went smoothly....from checking in, transportation, fast passes, meal plans, etc. Miranda was so very helpful and was patient with all of my million questions. I couldn’t have been happier with all of her help and assistance. She (Miranda) definitely helped make this the most magical trip ever! We can’t wait to go back! Miranda N! We had a great time. It was our first trip to the Disney parks. We enjoyed the time spent with our son at the parks. Hollywood Studios was our favorite park. Our experience was made much better with the help of our Disney guide Miranda. She helped with the planning and all details. Everything worked out as planned. We just showed up and had fun. 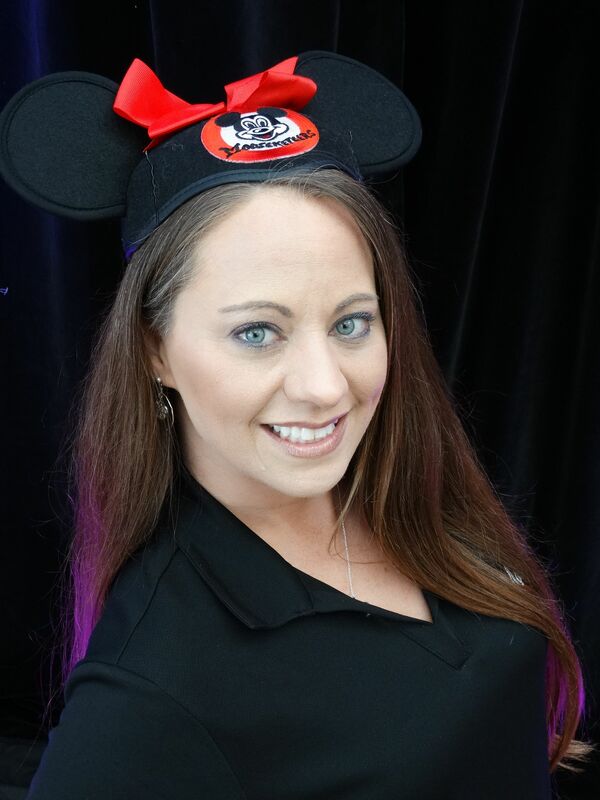 We had four things that made our recent Disney vacation perfect, Magical experiences, Mickey, Minnie, and our amazing agent Miranda N! We started planning the trip on our own and quickly realized we could use help. Miranda not only helped us get fantastic rates, she booked our daughter's first haircut, made our dining reservations, and helped us get our Fastpasses for the rides we wanted without running all over the park. Her knowledge and expertise helped make our trip fabulous. We weren't sure how it would go having a toddler and a middle schooler on the same trip, but it was perfect! We will going to Miranda for help on all of our future Disney experiences.